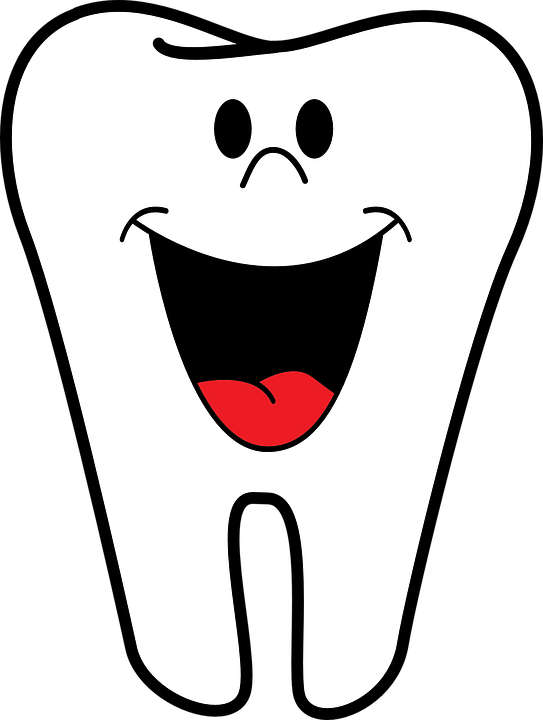 If you have made it to our Home Page, you must be interested in finding a GOOD Dentist. Dr. Smillie is compassionate and highly skilled, as well as, personable. So, look no further. Please allow us to take away your fears, concerns and anxieties about dentistry. It would be an honour to serve you by meeting your dental needs.